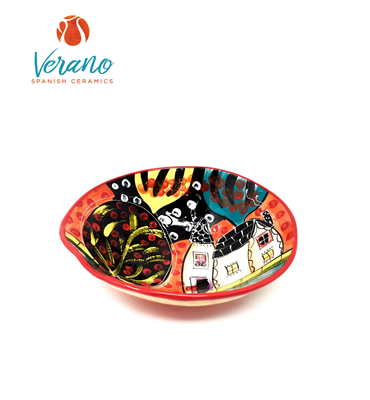 Hand-painted ceramics with a unique modernism design. 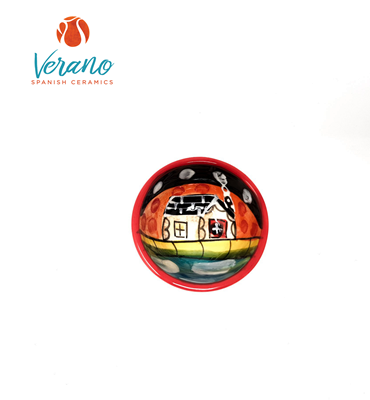 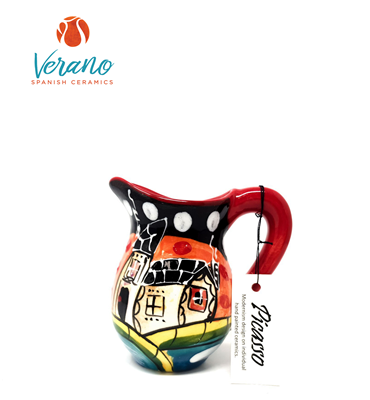 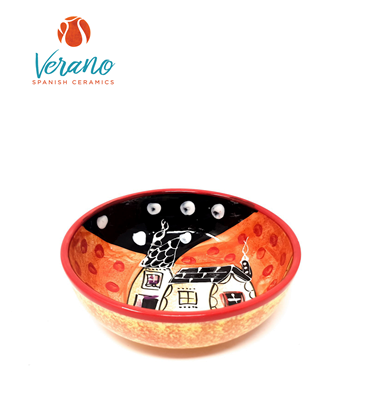 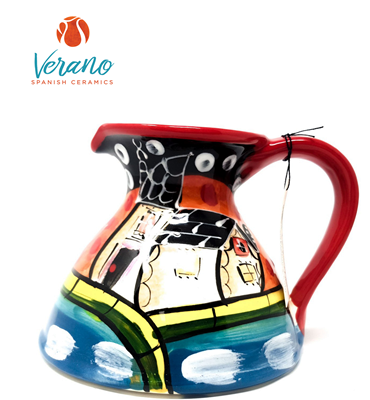 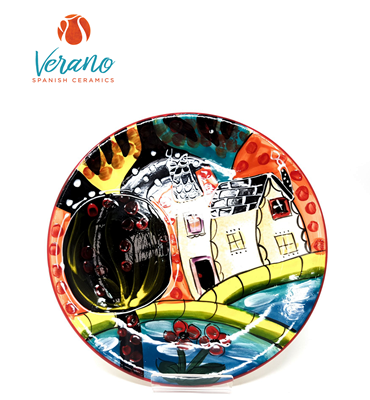 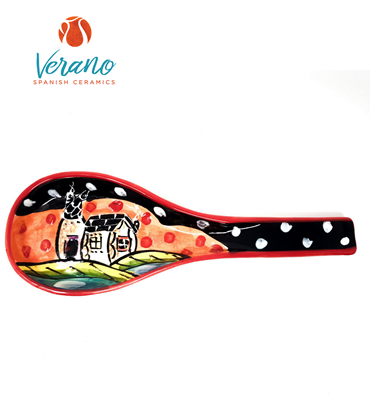 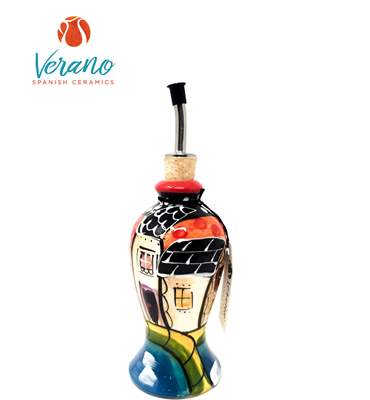 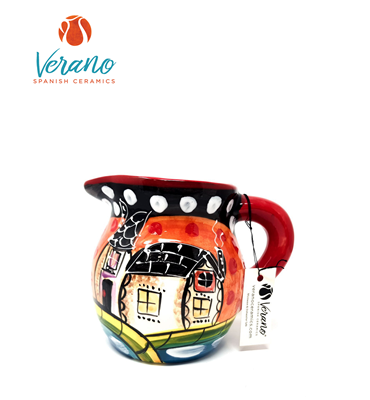 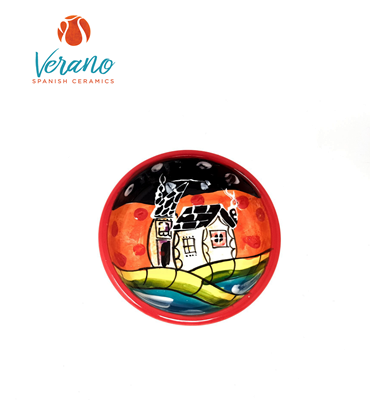 Produced in the small village of La Rambia where a history of making pots dates back to prehistoric times. 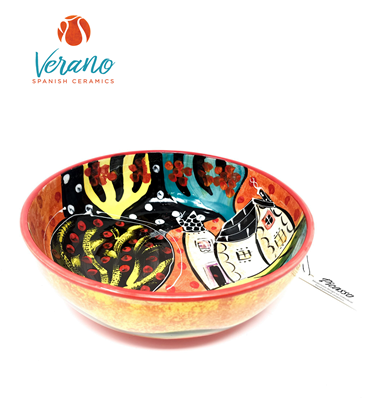 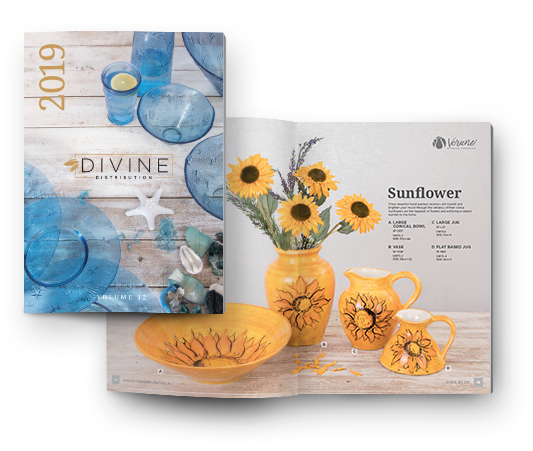 This decorative range is ideal for the creative dining experience and collectable gifting.